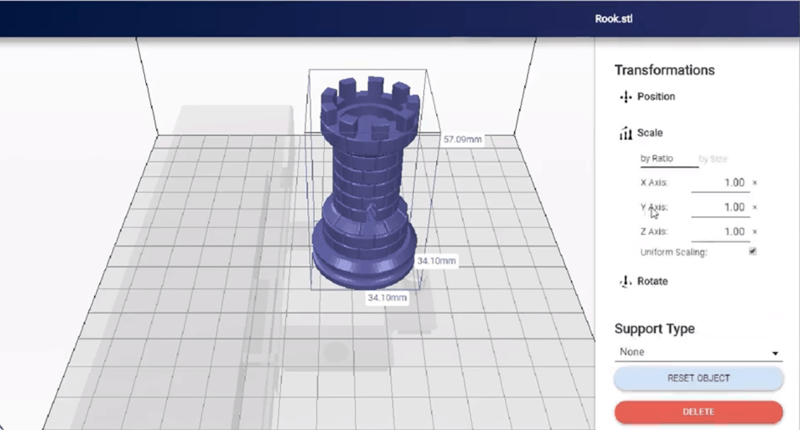 Need a powerful 3d printing slicer software? Need a powerful 3D printer slicer? 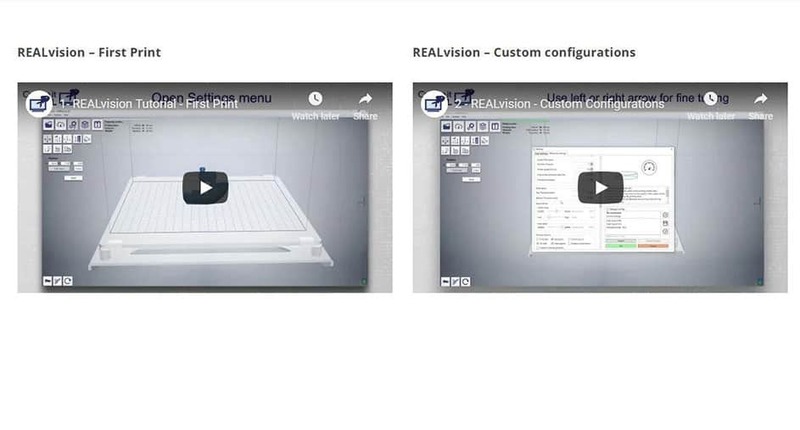 Our REALvision Slicer software has been developed by our 3D printer experts for speed, ease of use and fast time to market. 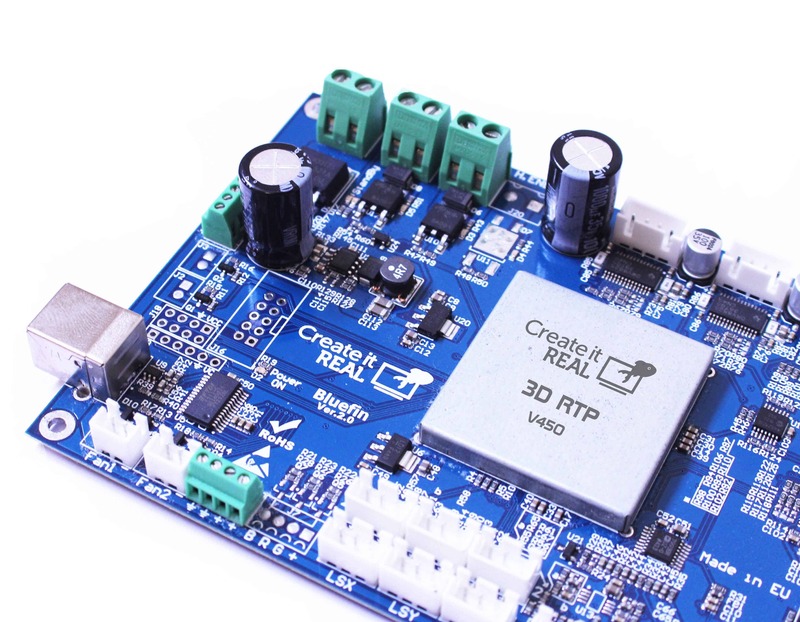 After 3 years development, we launched the world-wide first real-time processor dedicated to 3D printing. Controlled by our in-house developed and optimized REALvision slicer, our platform allows FDM printers to reach speeds up to 5 time faster than current market standards. It can also secure (encrypt) 3D files to protect your designs from your server down to the printer itself. 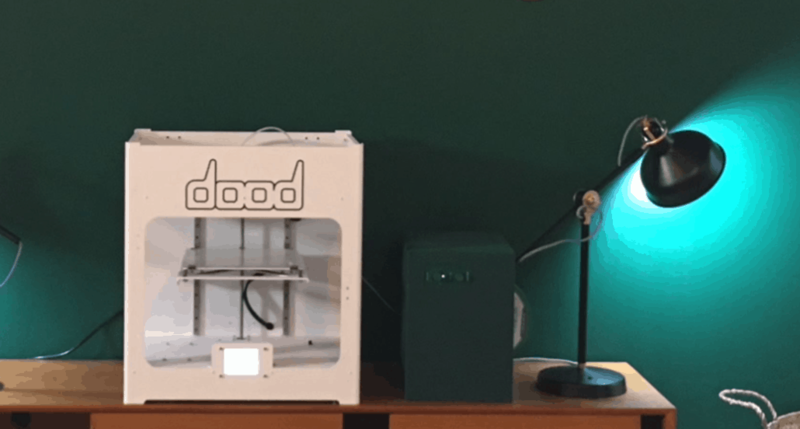 LOOKING FOR A 3D PRINTER ON DEMAND? Tell us what you want to achieve, the size of the build volume, the key characteristics you expect and we will find the best solution to make it happen. 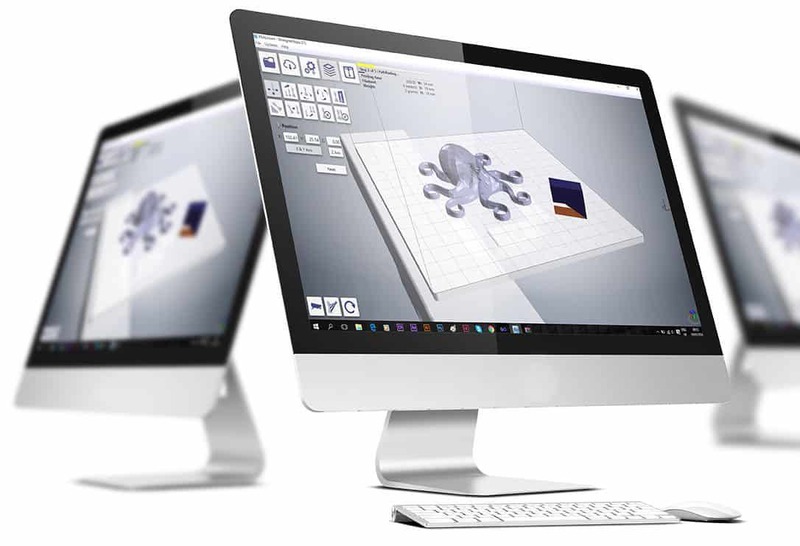 Our software and electronic platform is a set applications designed to enable the fast creation of desktop 3D printer products. 3DP manufacturers, resellers, startups, bring your printer range to the next level with online slicing! Our new Tutorial web page is online !